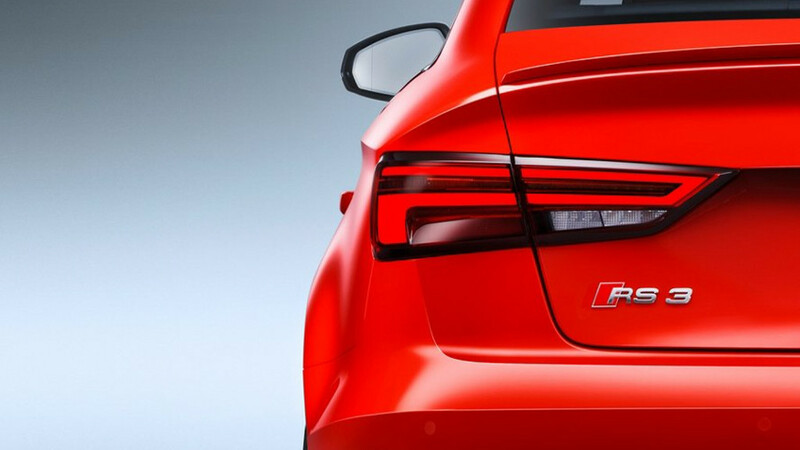 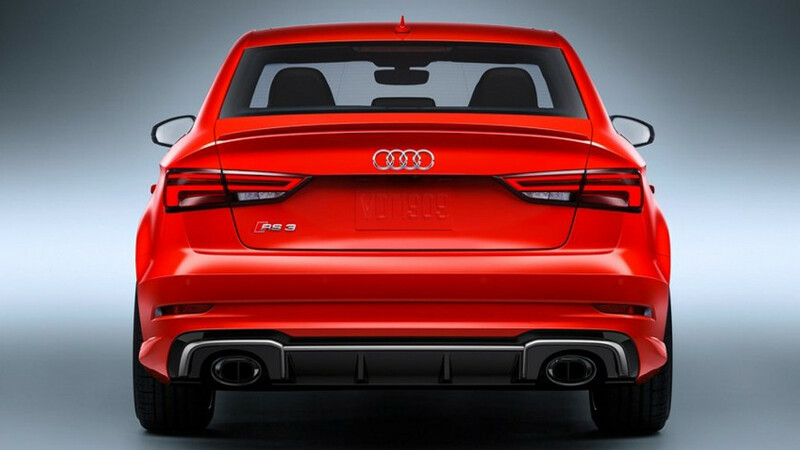 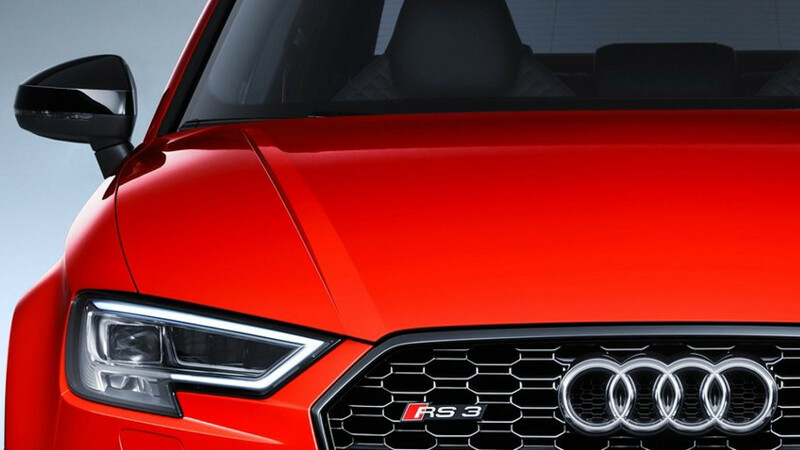 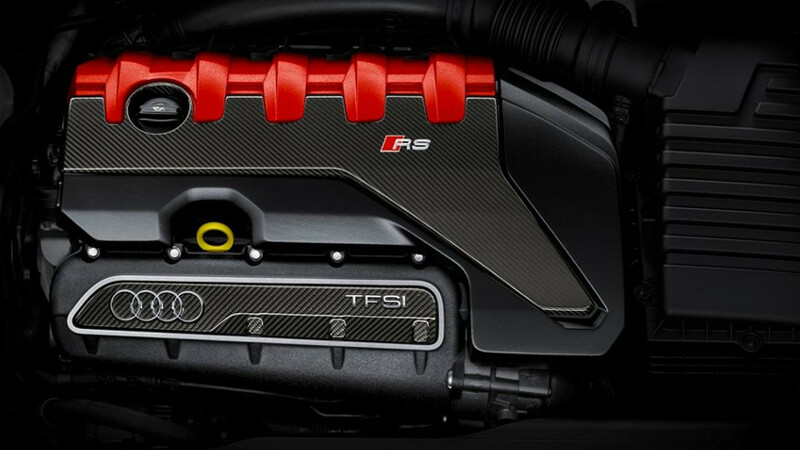 Motorsport DNA fuels the alluring look of the all-new RS 3 Sedan. 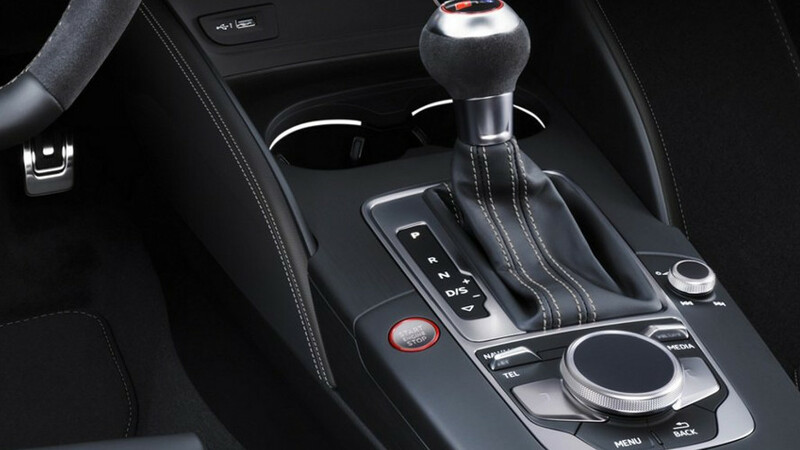 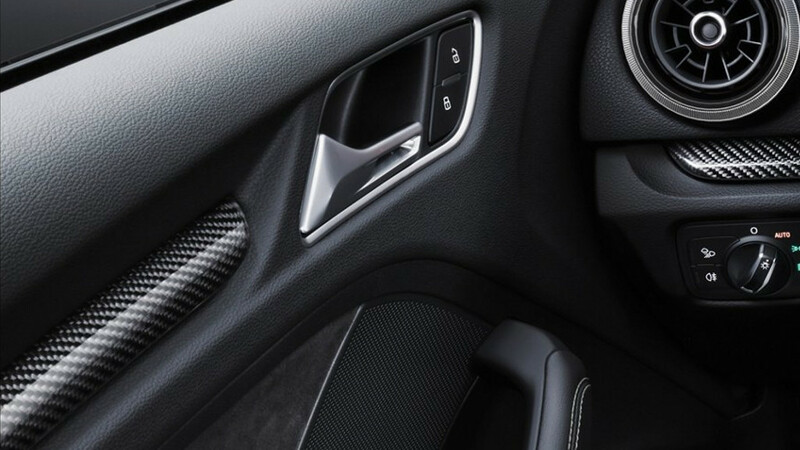 From the aggressive RS-specific exterior to the S Sport seats trimmed in Fine Nappa leather, the feel of the track isn’t far away. 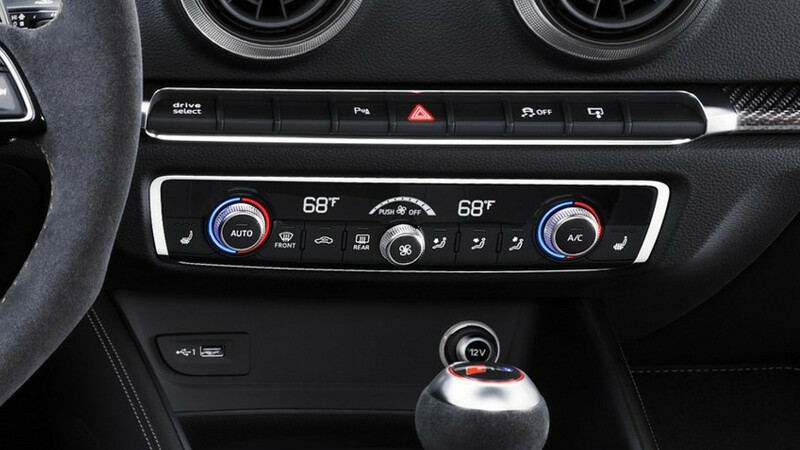 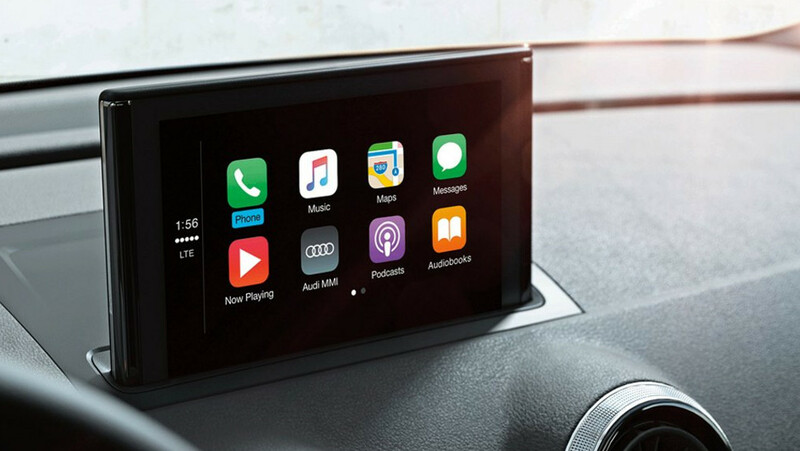 This standard feature enables Apple CarPlay™ and Google™ Android Auto interface, allowing you access to your compatible smartphone’s features, such as navigation, telephone, music and select third-party apps, and can be controlled through the MMI® interface, your voice control system or steering wheel controls. 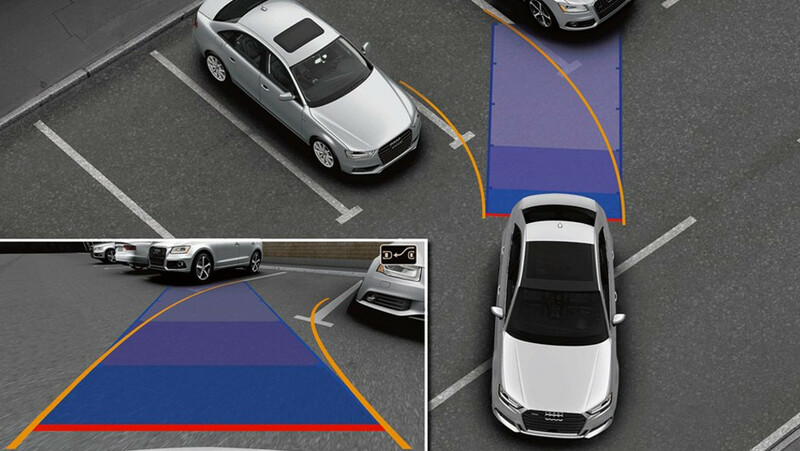 This standard features uses front and rear acoustic sensors to help detect when you are close to another object, while a standard rear view camera helps provide additional visibility when backing up. 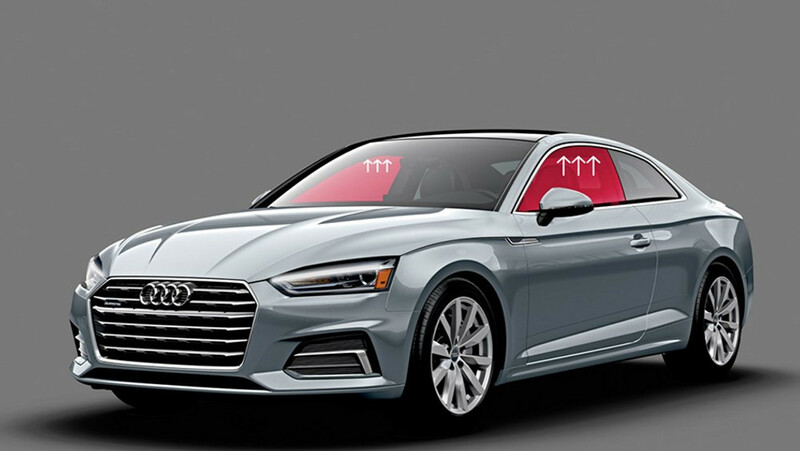 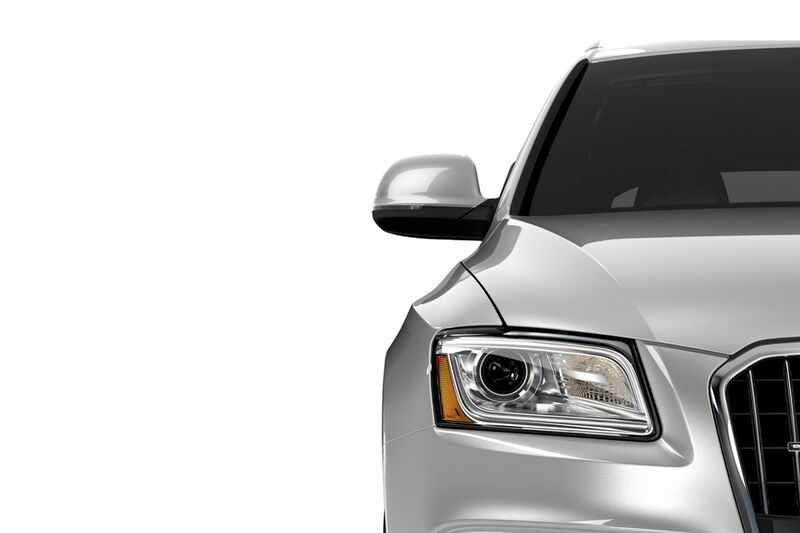 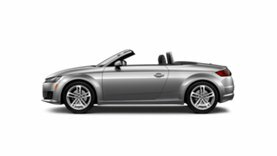 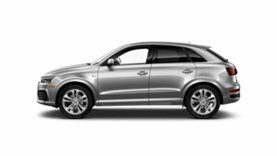 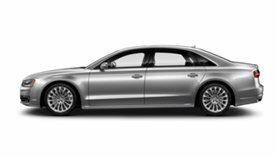 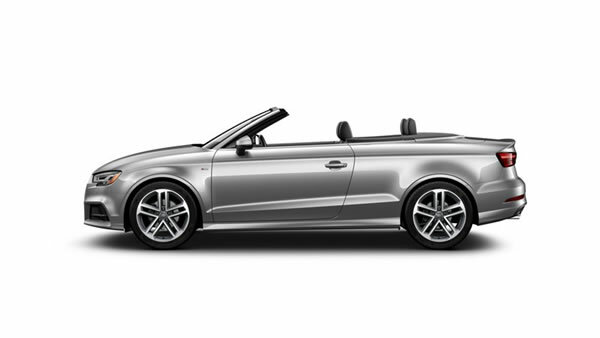 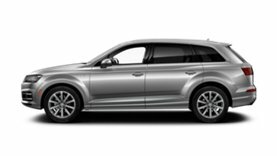 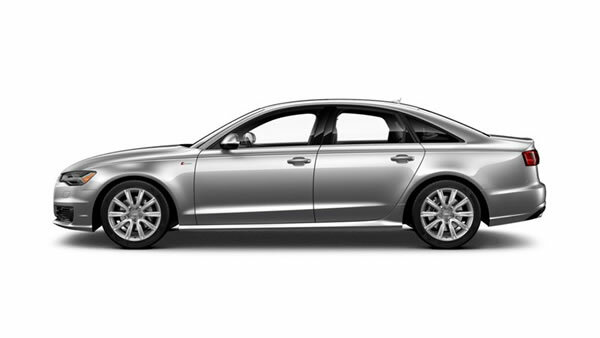 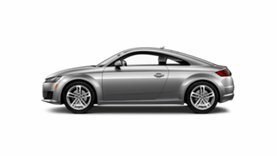 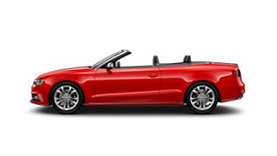 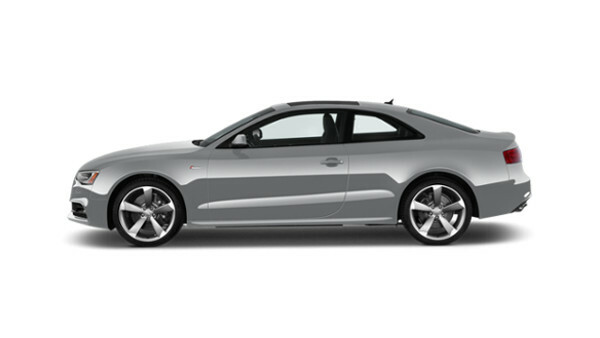 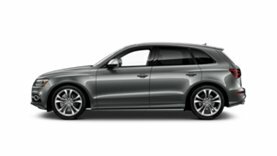 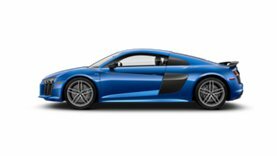 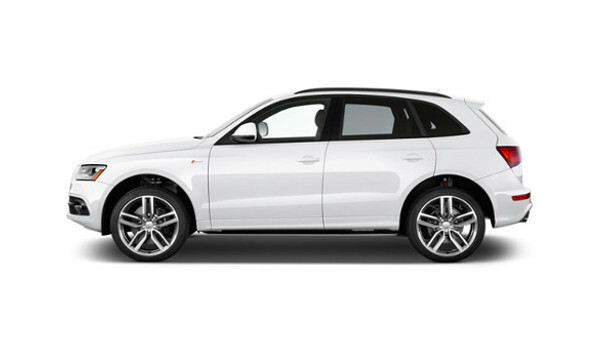 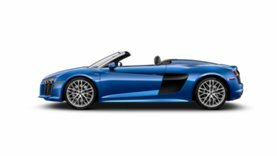 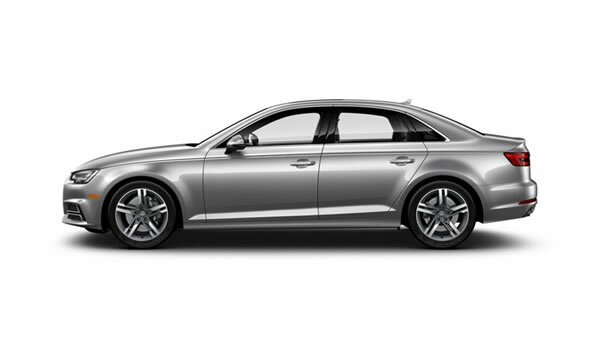 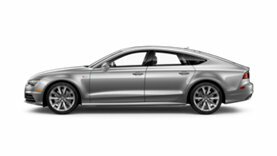 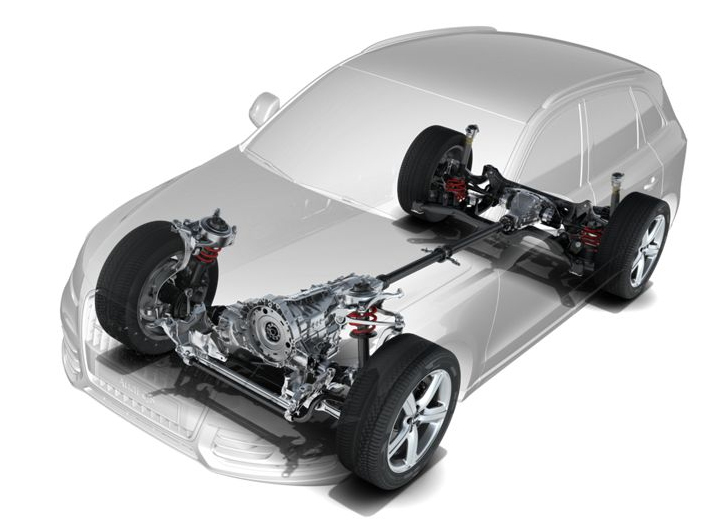 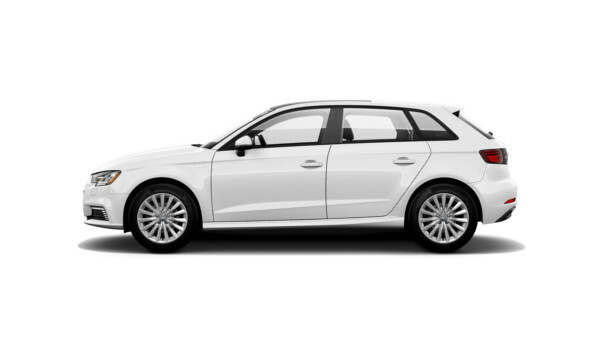 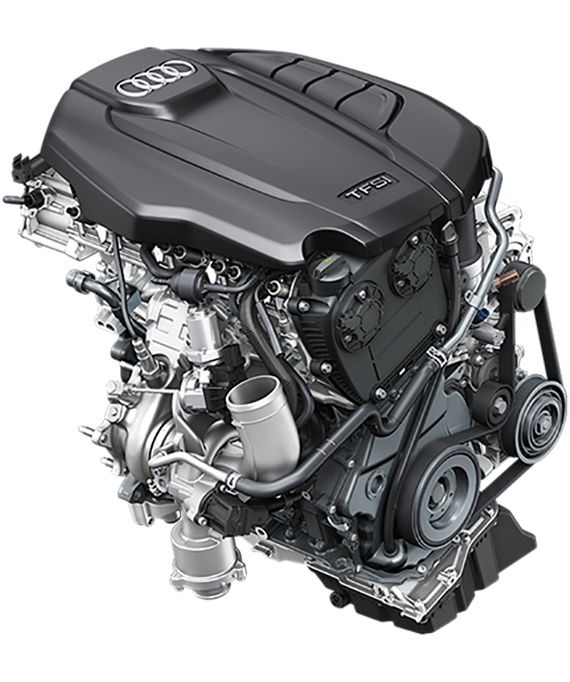 In the case of an impending collision, standard Audi pre sense® basic can intervene to prepare the vehicle for impact. 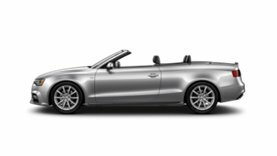 This process includes beginning to close the side windows and panoramic sunroof, prentensioning the front safety belts, and prepping the brake system for a quicker response during an unexpected or emergy maneuver. 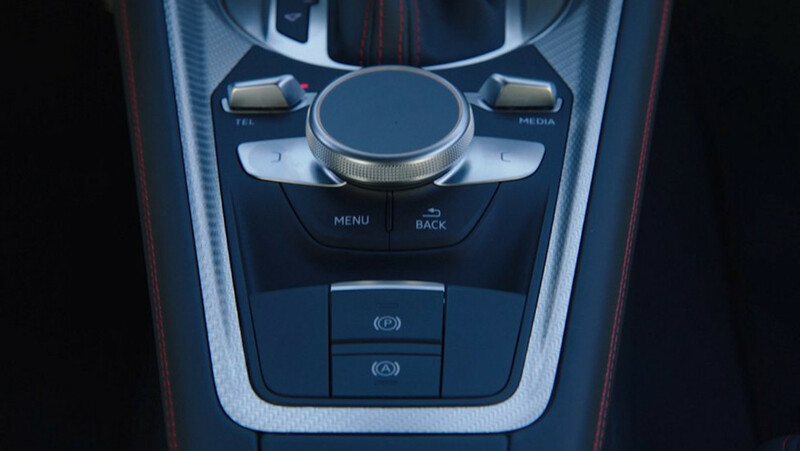 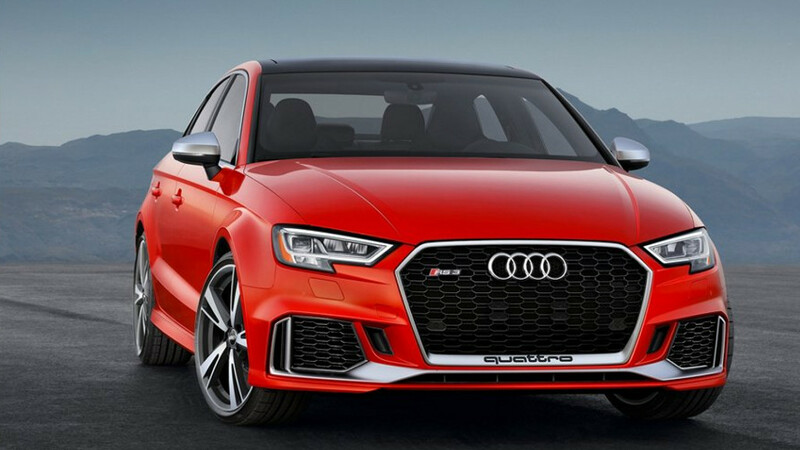 You can connect your Audi RS 3 Sedan to your world with Audi connect®, an intuitive system that integrates sought after information like Google Earth™, weather conditions and traffic information. 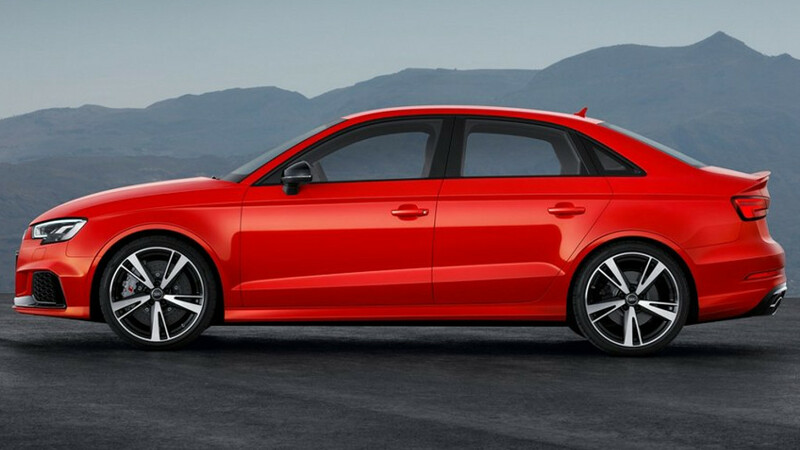 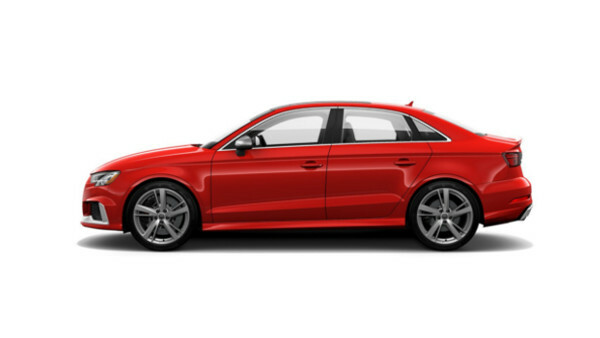 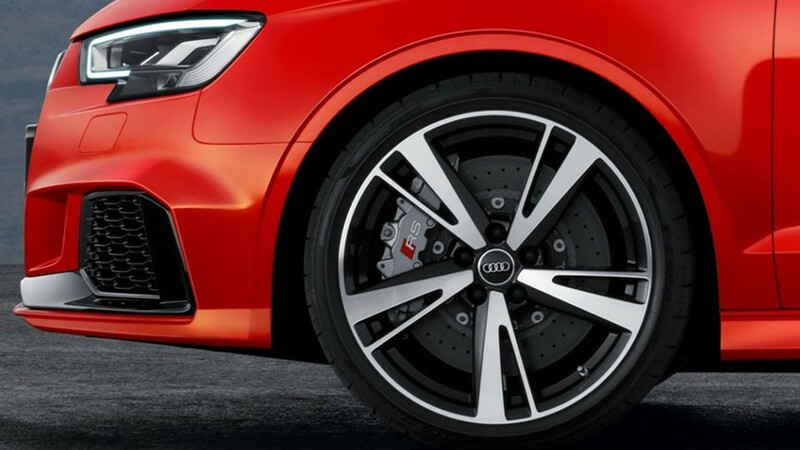 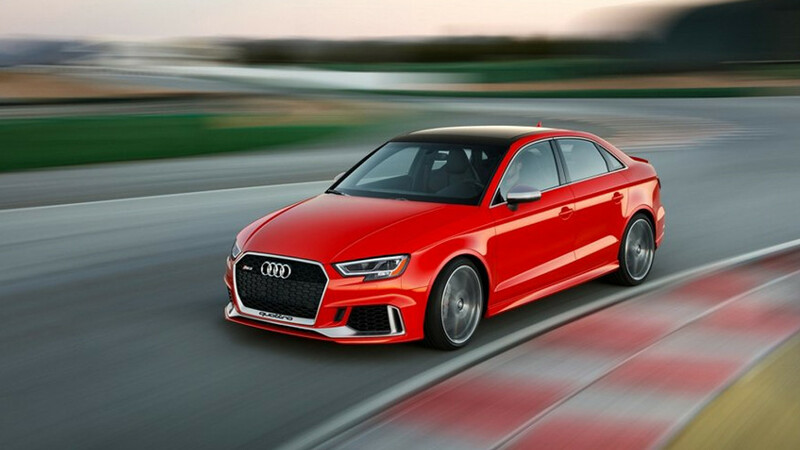 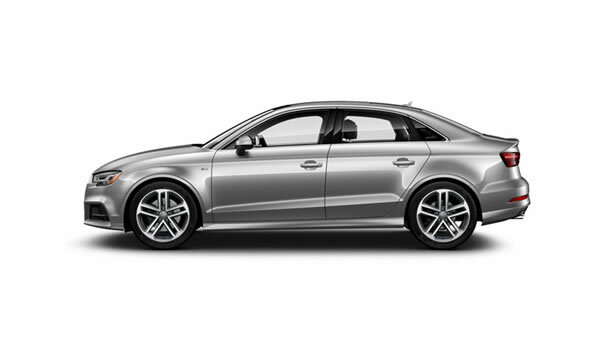 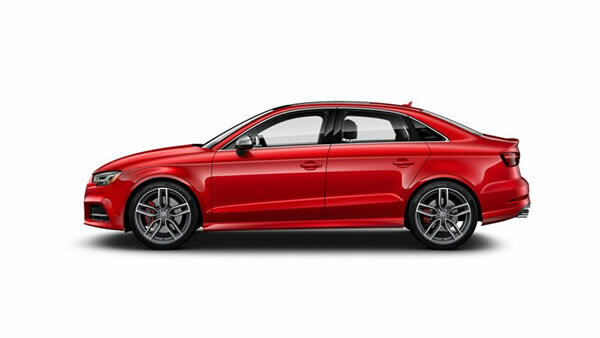 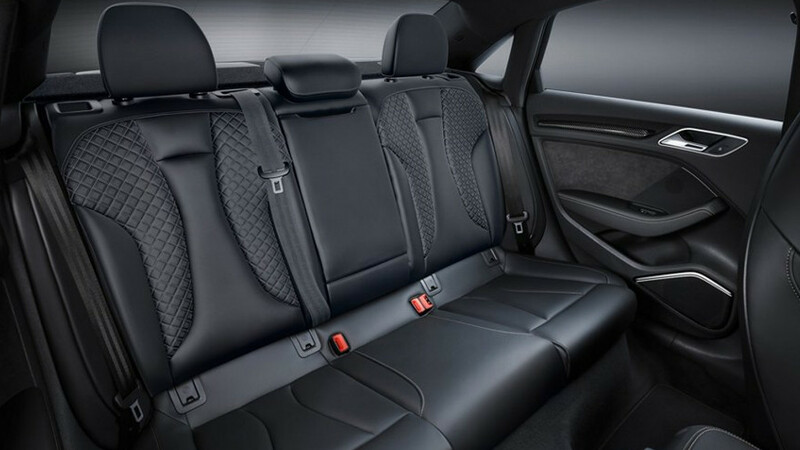 As part of the Technology package, the RS 3 Sedan also offers a six-month trial subscription to Audi connect®, a Wi-Fi hotspot and more. 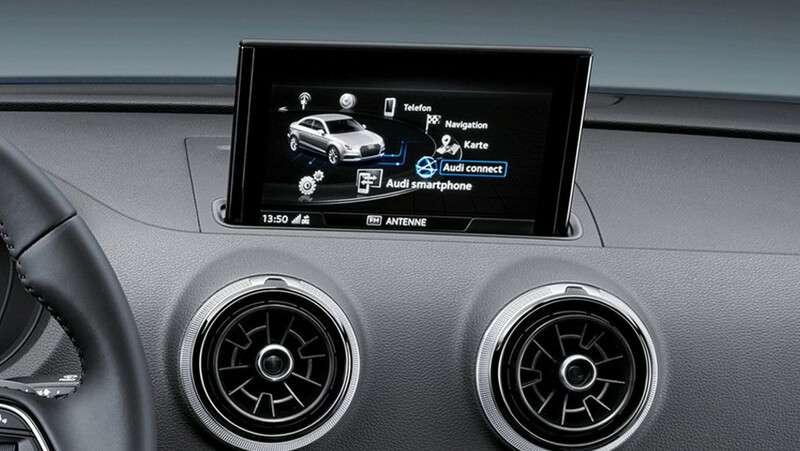 Combined with in-vehicle 4G LTE connectivity, getting connected has never been easier.